Alpha-blockers commonly used to treat high blood pressure. Examples include Flomax, Minipress, Rapaflo, Uroxatral, Hytrin and Cardura. Beta-blockers also address high blood pressure and may also treat abnormal heart rhythms. Examples include Lopressor, Toprol, Betapace, Timoptic, Inderal, Coreg and Tenormin. SSRI antidepressants address severe depression. Lexapro, Zoloft, Prozac, Luvox, Paxil and Pexeva are commonly prescribed to seniors with this mental condition. Corticosteroids like Medrol and cortisone treat inflammation caused by gout, lupus and rheumatoid arthritis. ACE inhibitors are given to seniors with high blood pressure and heart failure. Monopril, Zestril, Univasc, Mavik, Aceon and Accupril are a few examples of this medication. Cholinesterase inhibitors are prescribed to older people who are experiencing memory loss or dementia. Exelon, Razadyne and Aricept are typical brand names a senior may take. Angiotensin II-receptor blockers or ARBS address heart failure in patients with kidney disease or diabetes. These may include Avapro, Cozaar, Diovan, Atacand and Micardis. Glucosamine and chondroitin are supplements that may address joint pain and inflammation caused by arthritis and osteoarthritis. They may cause insomnia as well as headaches that lead to further sleeplessness. Second-generation (nonsedatig) H1 antagonists are antihistamines that help seniors with allergies. Allegra, Claritin and Zyrtec are common treatments that seniors may find interrupt their sleeping habits. Statins like Lipitor, Zocor and Crestor treat high cholesterol. Their side effects, like muscle pain, can cause insomnia. 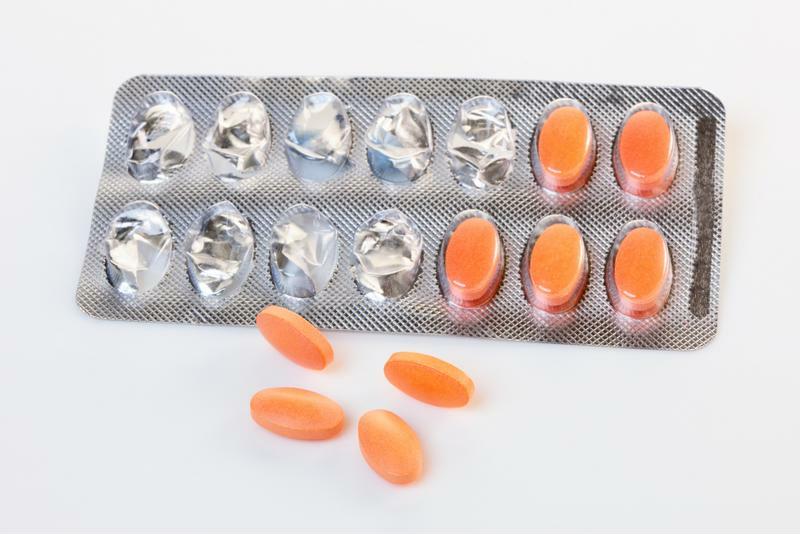 Medications like statins can cause insomnia in older people. Older people often have fewer obligations than they did at a younger age. Because they are retired, many have a lot of free time during the day. This offers the perfect opportunity for older people to catch up on some sleep. Make sure the senior's assisted living apartment has ample curtains to block out the midday sunlight and allow the resident to nap. Just ensure he or she doesn't miss a meal because of oversleeping! Assisted living communities typically follow schedules for eating and medication times. This can be very helpful to a senior who has trouble sleeping because his or her day is structured. Eating at the same time daily can help the human body fall into a pattern of healthy sleep. Regulated blood sugar levels are responsible for that, as well as circadian rhythm, or the 24-hour life cycle of most living beings. Even drinking a cup of tea right before bed each night can help a senior calm his or her body and realize it's time to sleep.